now only i came to know about this software it is really awesome and super thus it is very much interesting and it is very good. Nice to see your exclusive post which make me to ensure my knowledge in a right way. Thank you for your post. Thank you for this blog. this is very interesting and useful. processes execution are given clearly.Know the details about different thing. Wonderful blog, Thanks for sharing informative Post. Its very useful to me. Hope you will share more articles like this. Thanks for sharing nice information, I always like and search such topics and everything connected to them. Keep updating more information. Hey Really Thanks for sharing the best information regarding cloud applications,hope you will write more great blogs. 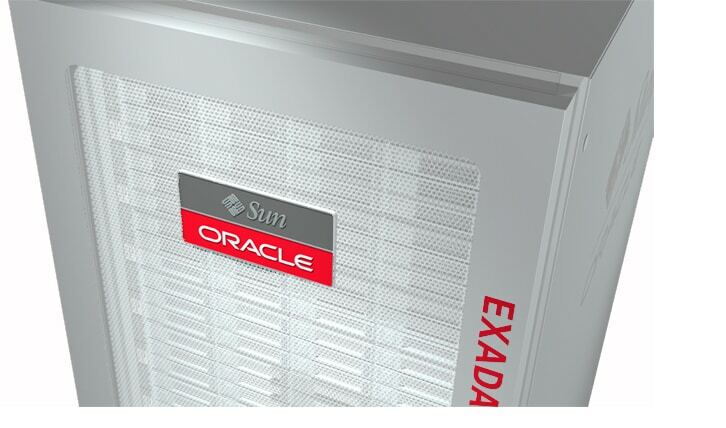 Your blog has a lot of valuable information regarding Oracle Exadata. Thanks for your time on putting these all together.. Really helpful blog.. I just wanted to share information about Oracle Exadata Online Training. Great post, Thanks for sharing this information it was very helpful. WOW, Nice Information. Thanks for sharing this Blog. Thank for sharing an excellent post. Good to see this blog admin, really helpful for all. Really Deep Explanation awesome, Thanks for sharing helpful information about Digital Marketing. This content unique strategies with our experience to promote your business Online. Entramax Your psychological well being can reap the benefits of train by placing your physical activities amongst your high priorities. By its very nature, healthcare deals with delicate details about a affected person, together with birthdate, medical conditions and health insurance claims. Water is so essential that solely a 2% drop in your body's natural water stage can bring on mental confusion, brief time period memory loss, lack of ability to focus and sluggishness in doing simple math calculations, sequenced procedures and interpretive expertise. Psychological, intellectual, emotional and social well being referred to an individual's ability to handle stress, to accumulate abilities, to keep up relationships, all of which kind resources for resiliency and independent dwelling.